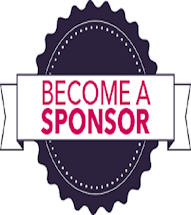 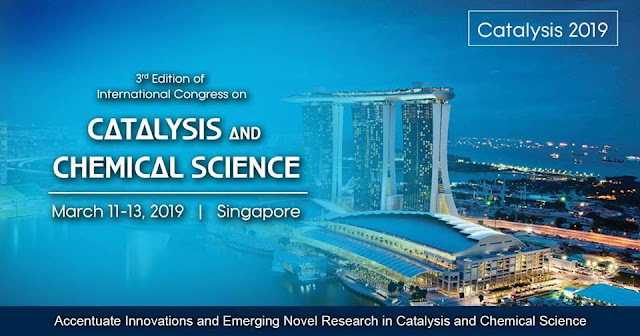 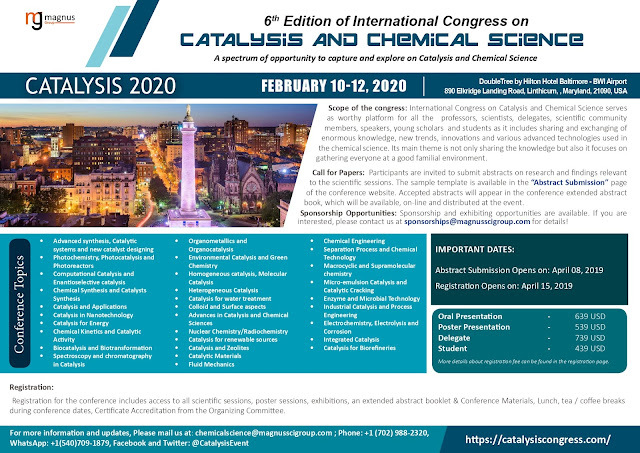 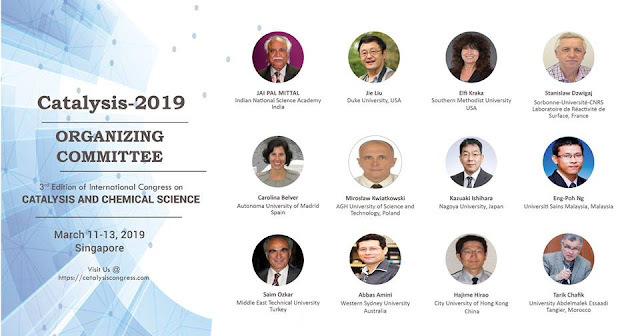 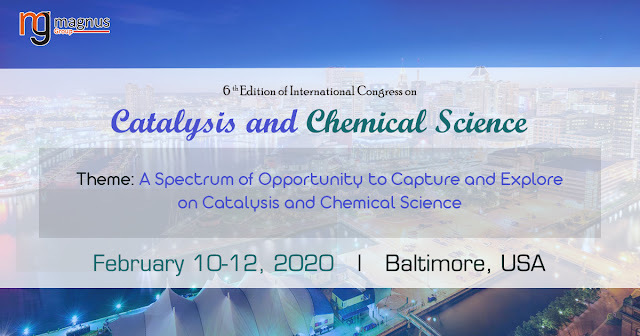 We are thrilled to invite you all to the "6th Edition of International Congress on Catalysis and Chemical Science" during 10-12, February 2020 in Baltimore, USA!! 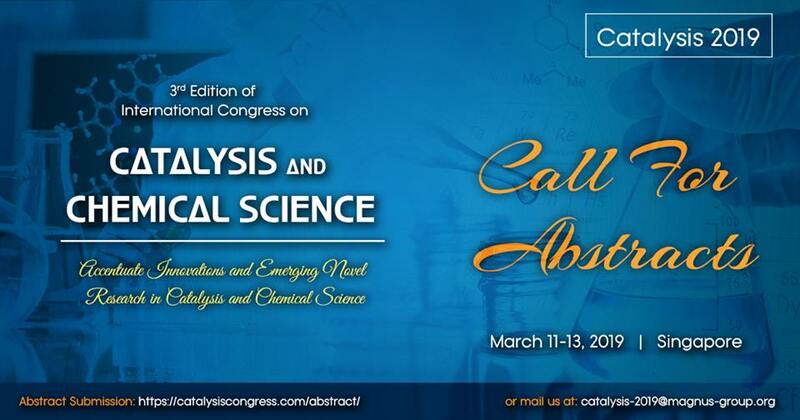 Initial Announcement..!! We are back with the same intensity of vitality #Catalysis2020 in Baltimore, USA during February 10-12, 2020.